Watching Bollywood stars shedding their superstar aura and getting all candid in interviews is something we all love. 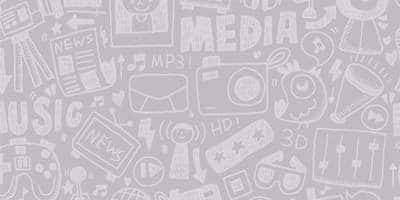 Sharing the little details and secrets of life, Bollywood interviews are what gossip mills thrive on. While it is always fun to see stars sharing their secrets, it becomes hilarious when they let out a word or two about their famous peers. Here are 5 instances where Bollywood stars revealed major secrets about their peers, of course by mistake. Recently on a popular show, Sonakshi confirmed that not only Alia Bhatt and Siddharth Malhotra were dating but they also recently broke up. The couple has never accepted their relationship even after rumors of their affair has been really rife. 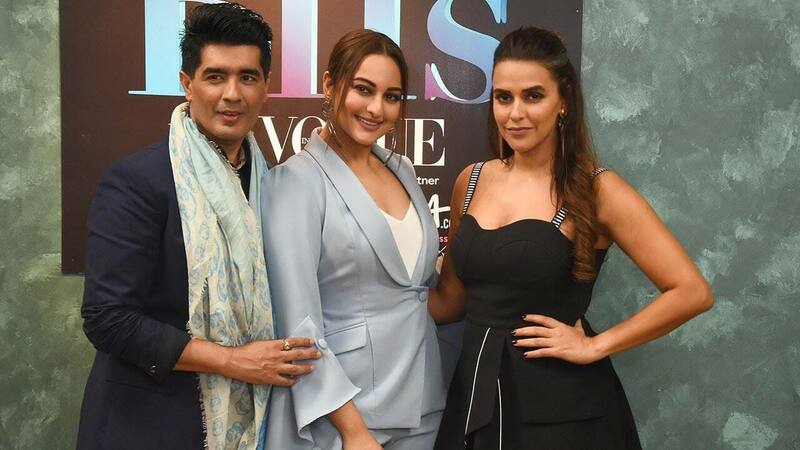 In her attempt to be candid, Sonakshi sure caused a major blooper here. On the popular chat show hosted by Karan Johar, Anil Kapoor confirmed Shilpa Shetty getting a lip job done and how it disturbed the continuity of the film. It was a major faux pas moment for which he later publicly apologized. The cat, however, was already out of the bag by then. We see where Sonam gets her candid nature from. Right before the Virushka wedding happened and the gossip mills were buzzing with wedding speculations, Jacqueline, after a tricky question from a journalist congratulated the couple thinking they have already made the news public. What followed was a red-faced Jacqueline claiming Anushka is going to kill her. The relationship between Rani Mukerji and the Yash Raj scion Aditya Chopra has been the fodder of many gossips over the year, but it took a slippery tongued Shatrughan Sinha to confirm the marriage rumors. At the unveiling of late Yash Chopra’s statue, during a press interaction, Sinha called Rani by the name of Rani Chopra. The embarrassed face of everybody on the stage was all the further confirmation that was needed. Like father like daughter we say. 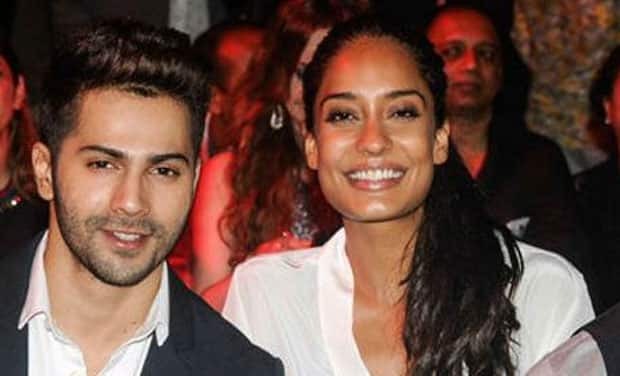 For a brief amount of time, there was rumor surrounding Varun Dhawan’s growing closeness with model turned actor Lisa Haydon. In her attempts to clear the rumor, Lisa in one of her interviews said she can’t be dating Varun since he was already engaged. The gossip mills were set abuzz by the statement and Varun’s secret was out in the open. Though she later took to social media for some damage control it really didn’t help.